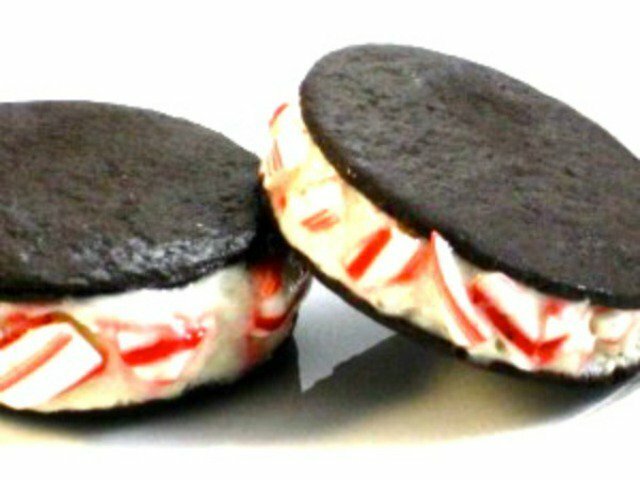 Christmas is right around the corner and if you’re not already in the holiday spirit, these peppermint recipes will do the trick! 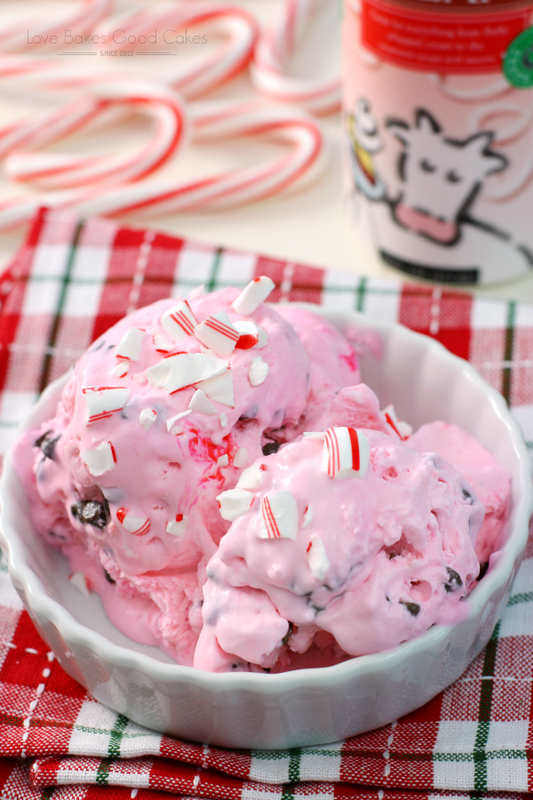 Peppermint is a holiday flavor loved by so many, enjoyed in desserts, drinks and even crafts. 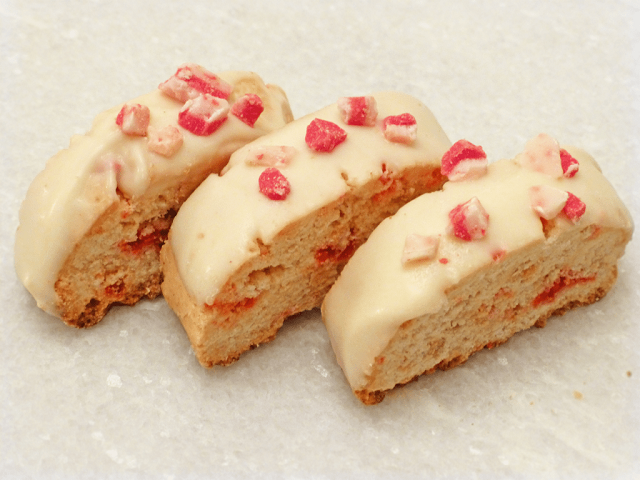 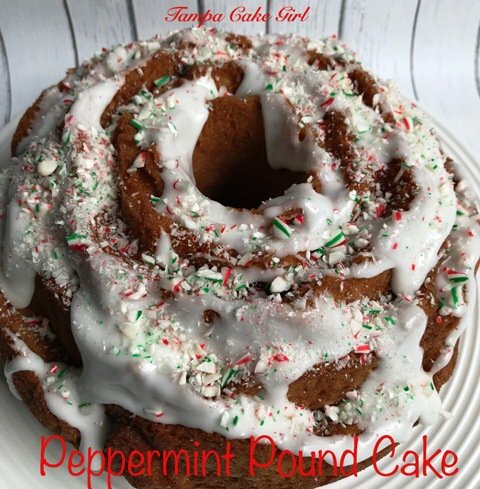 This roundup has all kinds of peppermint treats like cookies, cakes, whoopie pies, bark, brownies and much more! 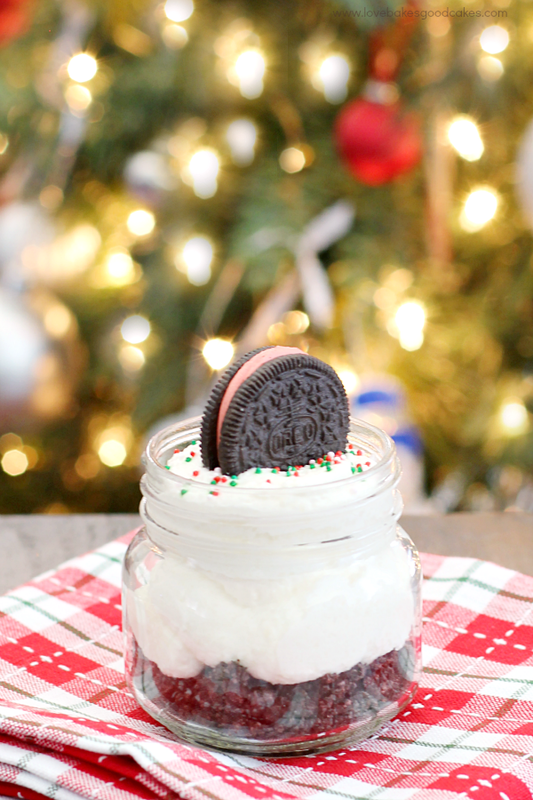 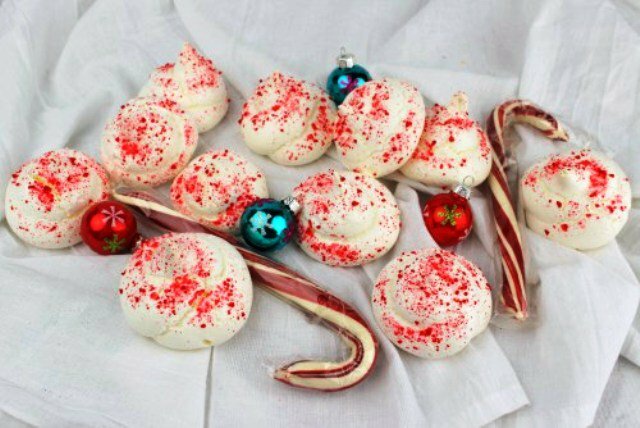 You’ll find tons of ideas to take to parties and make for your visitors this season. 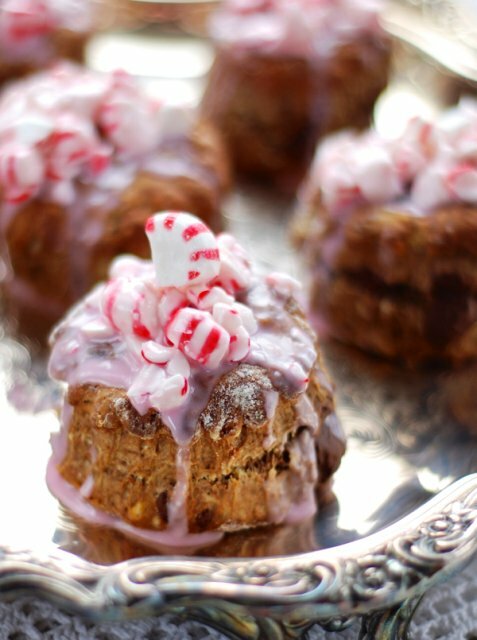 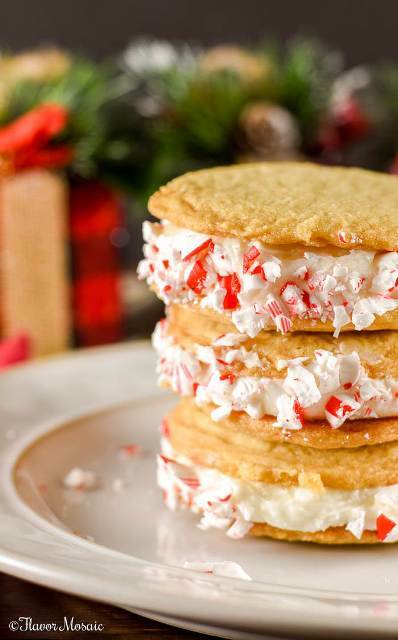 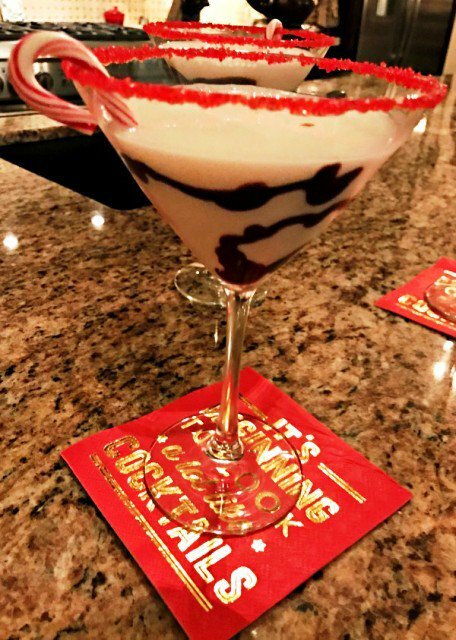 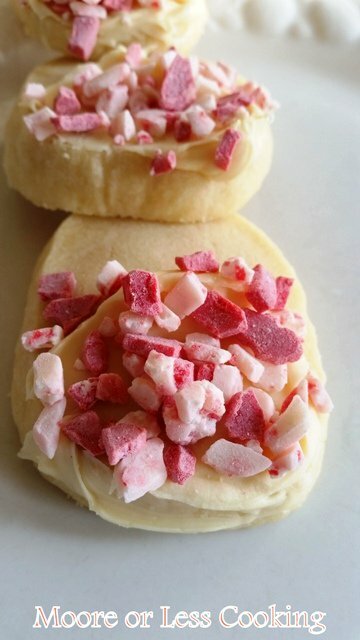 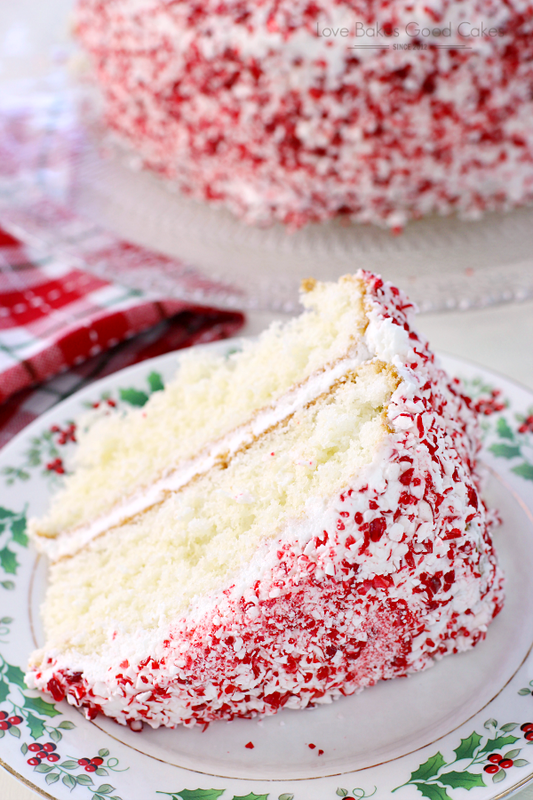 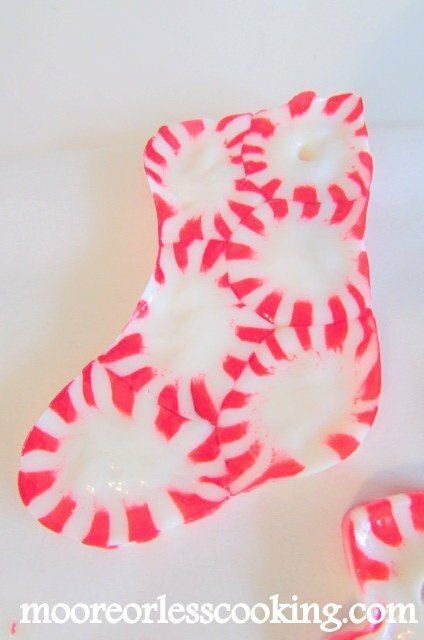 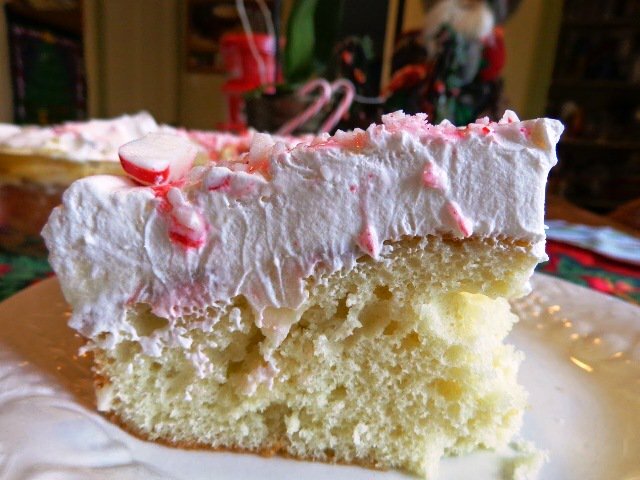 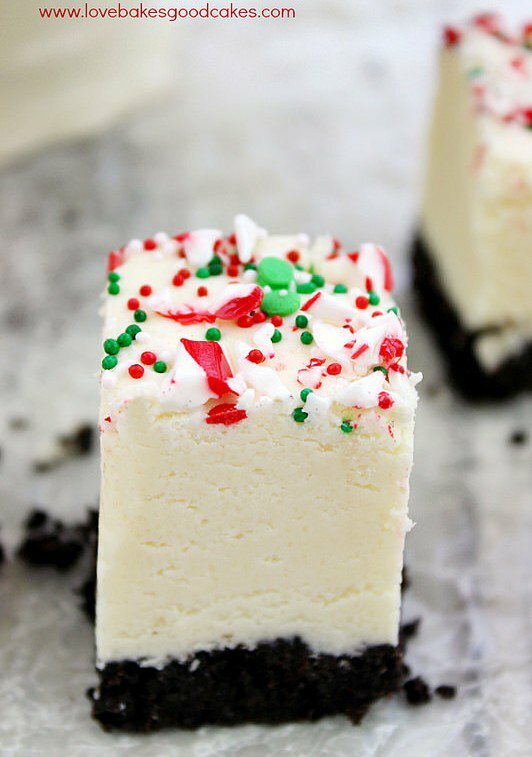 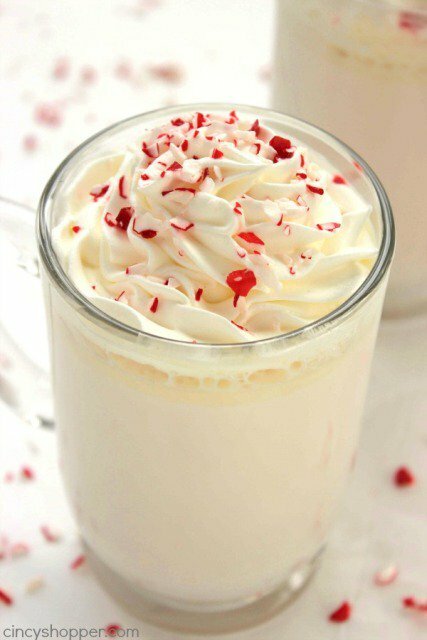 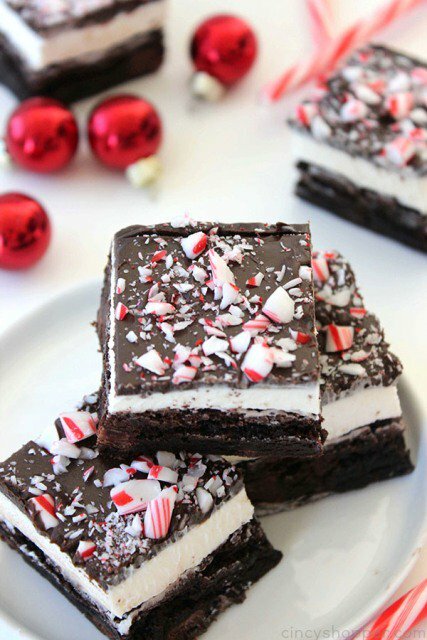 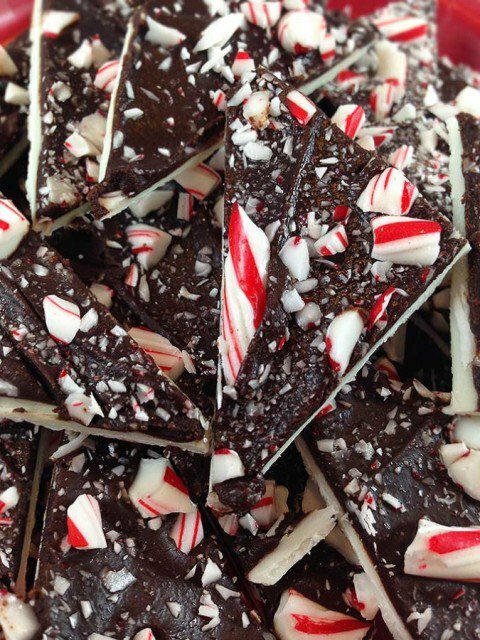 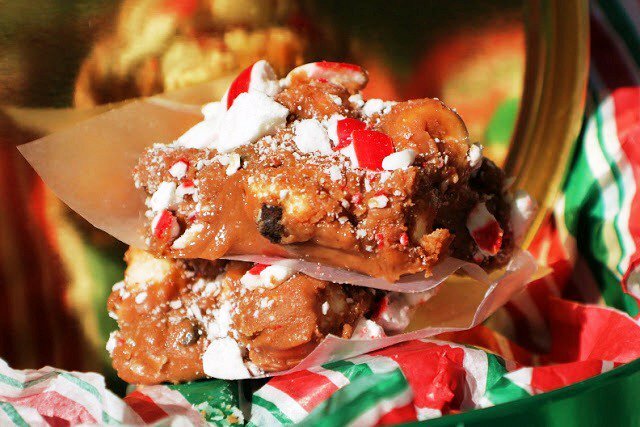 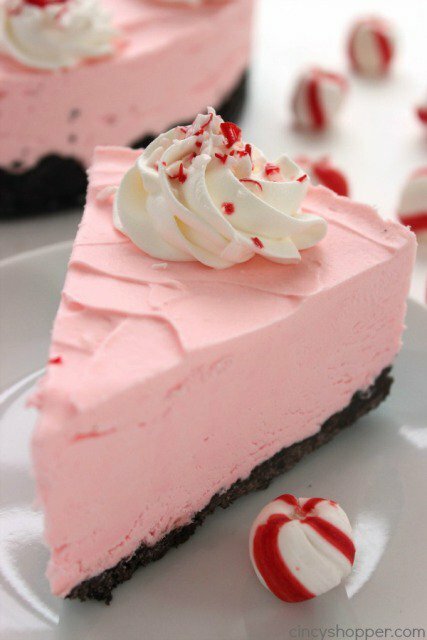 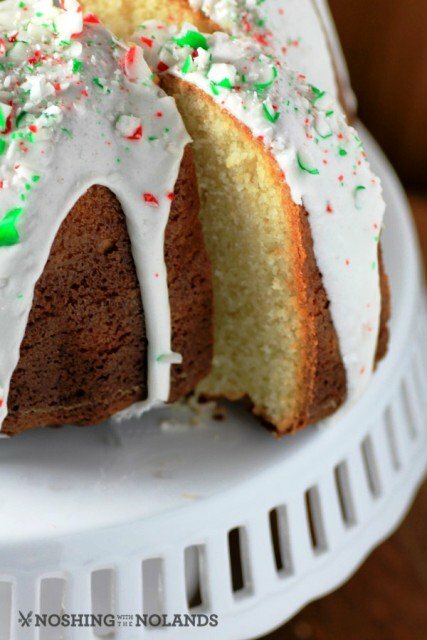 Scroll down to see all 21 holiday peppermint recipes.